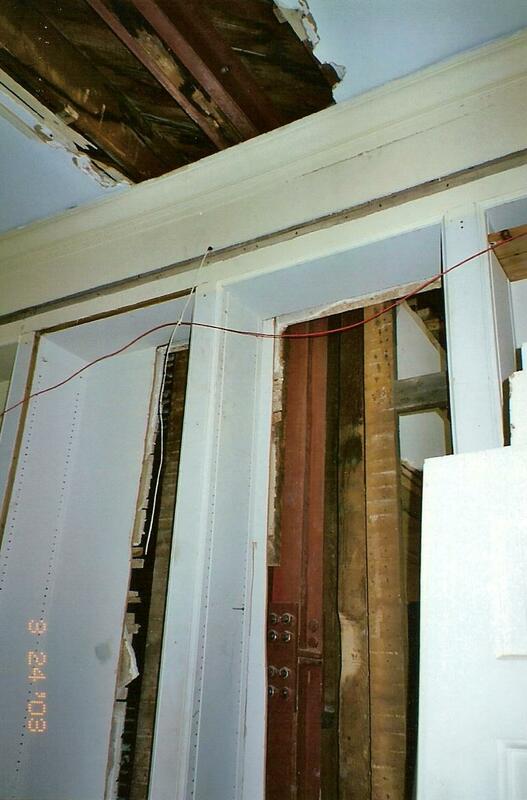 Structural steel going into the walls in pieces. Everything is hidden by new plaster work. We also reworked the bookshelves in the library. Monmouth County, NJ.